Pay for your treatment with your Health Savings Account (HSA) or Flex Spending Account (FSA) payment cards and save money using pre-tax funds on your treatment! Flexible Spending Account (FSA): This is an employer-sponsored benefit that enables employees to set aside pre-tax dollars out of their paycheck to pay for eligible health care expenses. Monies put into the plan avoid both Federal Income Tax and FICA. Your health insurance policy may offer reimbursements. Unfortunately, we do not accept health insurance at this time. 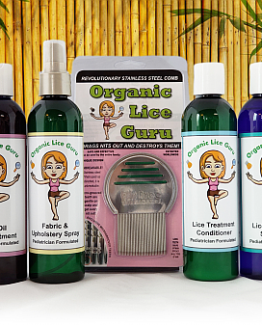 However, some health insurance policies, typically PPO policies, do offer reimbursements for products and services rendered by Nice Lice Removal; and we’d be happy to provide you with the documentation necessary to submit for reimbursement. Please contact your health insurance provider to determine your coverage; we cannot verify that information for you.